Welcome to Swiss Things™! 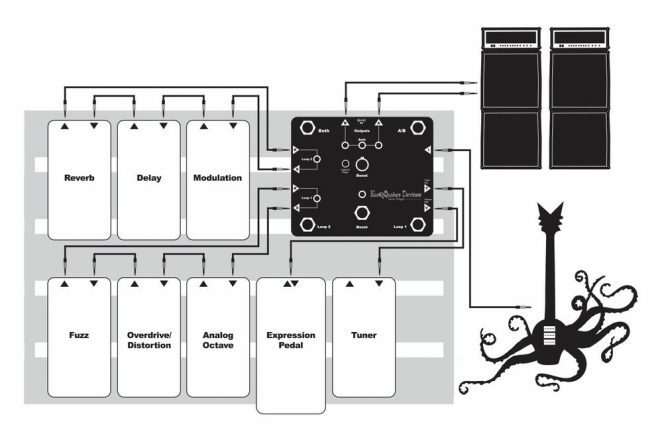 Swiss Things is an all-in-one pedalboard reconciliation solution designed to really tie your rig together without resorting to some confusing loop-switching contraption bigger than a meatball party sub that eats up the entire bottom row of your board and kind-of-but-not-quite does what you need it to do. 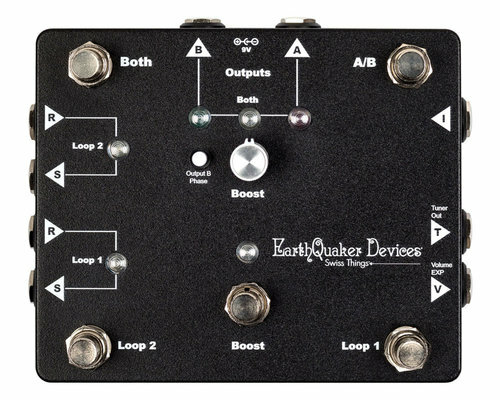 AKRON, Ohio & Melbourne, Australia — EarthQuaker Devices, LLC and Yamaha Music have announced that effective January 1, 2019, Yamaha Music Australia will be the exclusive distributor of EarthQuaker Devices effects pedals in Australia.